One Wave is Tulane's bystander intervention initiative that aims to equip our community with the knowledge, skills, and confidence to intervene in situations that involve, or have the potential to involve sexual assault. 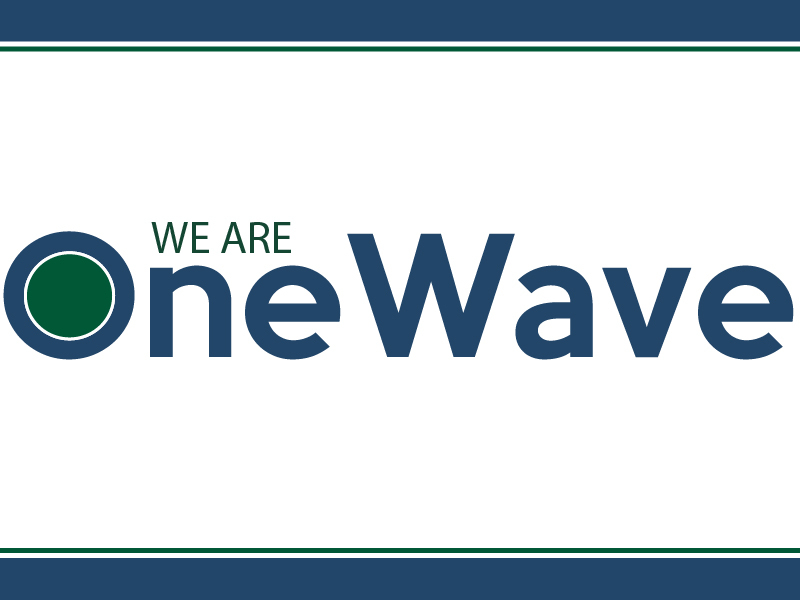 One Wave empowers each Tulanian to proactively and outwardly support norms and actions that protect from violence. If you have experienced sexual assault/sexual violence, Get Help Now. Traditionally, a bystander is anyone who is aware of violence present in our community and/or witnesses a moment of harm without action. One Wave empowers bystanders to take action. A One Wave Bystander is someone who actively does something to create an environment of greater safety. One act, one bystander can make a difference. One Wave Syllabi language: Faculty are invited to add this to their class syllabus. Faculty Toolkit: In this toolkit you will find information about One Wave, resources and engagement opportunities. Curriculum Infusion: This toolkit outlines several different ways you and integrate violence prevention into your classroom.